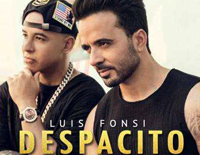 Free White with You piano sheet music is provided for you. 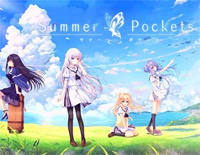 White with You is one of the background music to the game Summer Pockets. Free Magome Togoshi piano sheet music is provided for you. 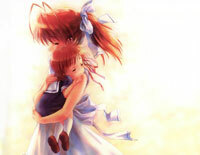 Magome Togoshi is used as the background music of Clannad. 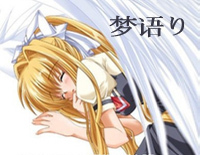 Free Shirotsumekusa piano sheet music is provided for you. 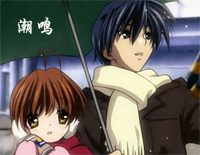 Shirotsumekusa is used as an original soundtrack to the anime CLANNAD. Free Umaretate no Kaze piano sheet music is provided for you. 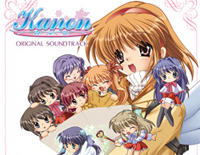 Umaretate no Kaze is used as an original soundtrack to Kanon. Free Kaze o Matta Hi piano sheet music is provided for you. 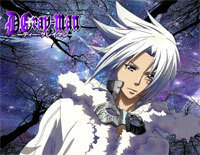 Kaze o Matta Hi is a background music of the game, Kanon. 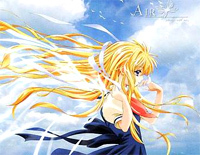 "Kawa" (川 River) is one of tracks of "Air" which is a visual novel developed by Key and published by Visual Art's in 2000. Download free Kawa sheet music now! The Esipode of Clannad was composed and arranged by Shinji Orito. 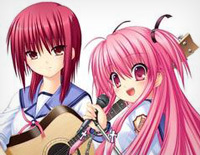 The Esipode of Clannad, AIR and KANON were known as the three tear song in Key Sounds Label.